Markets - Jiangxi Huaersheng Technology Co.Ltd. 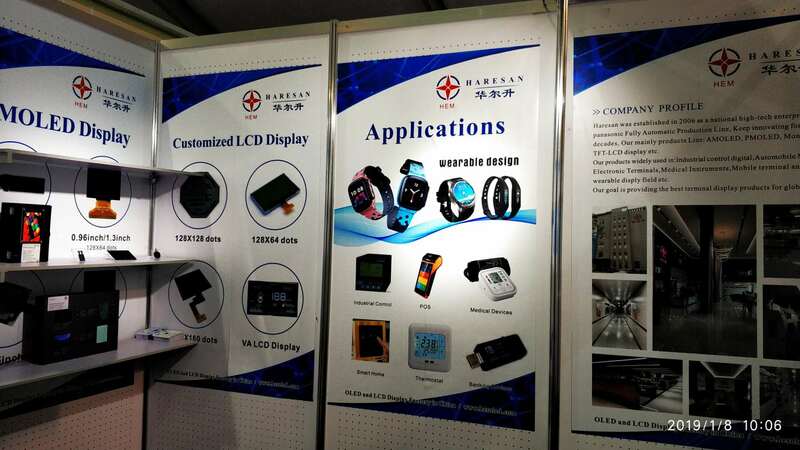 Haresan Design & Customized LCD Display since 2006,We have our own factory with rich experience engineers team,Our Display hot application in Wearable, Thermostat,Smart Home,Electronic Terminals, Medical Instruments etc field. 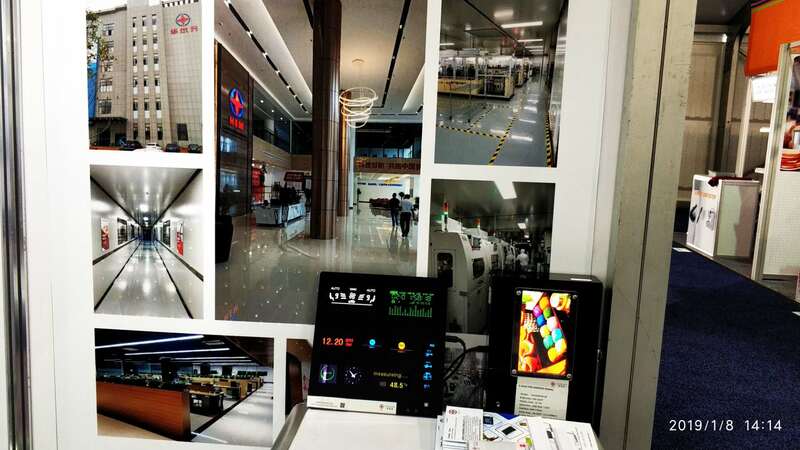 We are design LCD displays and OLED displays with quick design cycles and an emphasis on low production cost for a number of other applications.Welcome to contact us customized best display for your market.